Did You File For Homestead? Don’t run out of time! 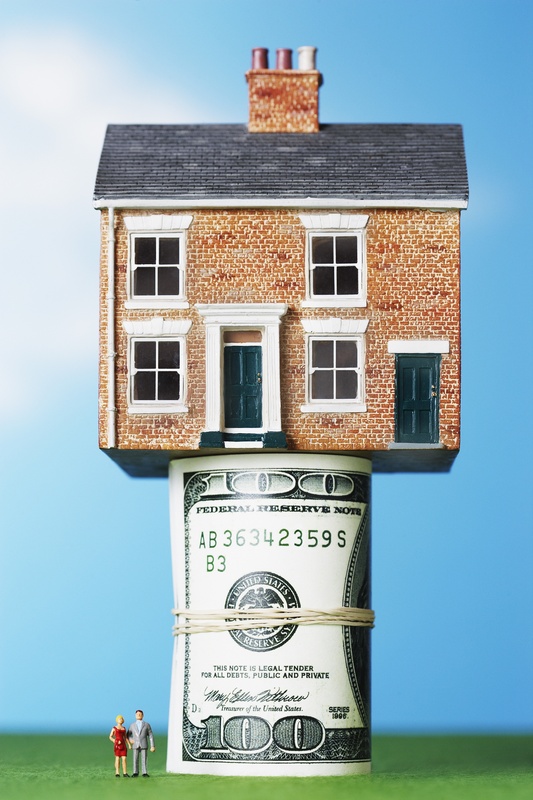 homestead exemption should be your biggest concern. This exemption reduces a qualified property’s assessed value which can save you money. To qualify for Florida’s homestead exemption, you have to live in the home as your permanent and legal residence on Jan. 1 of the qualifying year. year. Otherwise, the exemption will not take effect until the following year. If you have any question here is the website and county address where you can get all your questions answered. Flagler County property appraiser’s office 313-4150.